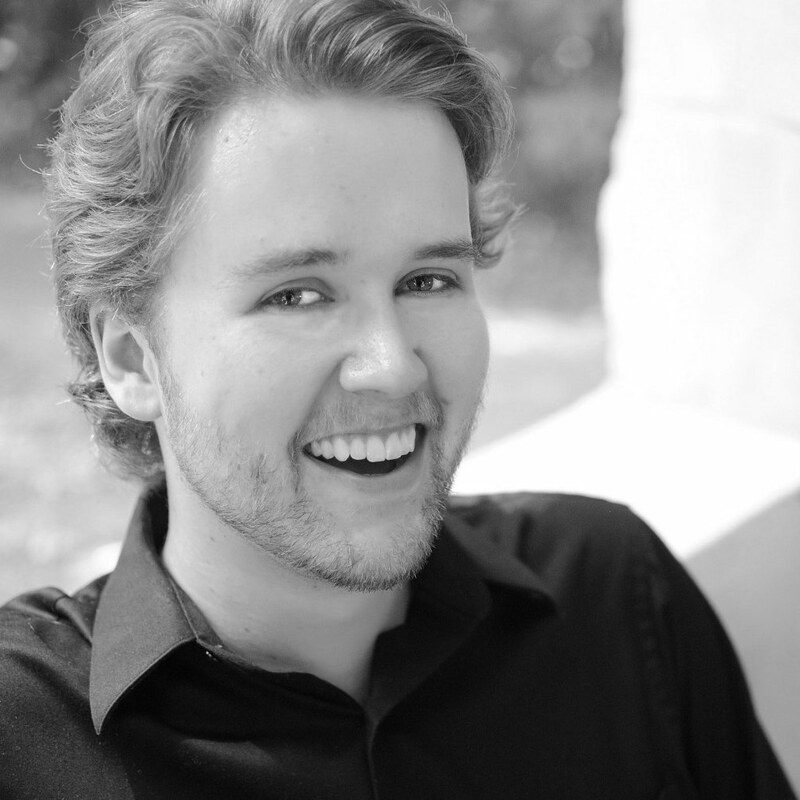 Edward Atkinson, tenor, is a native of New Brunswick, Canada. In 2010, he completed his Bachelor’s of Music in Organ Performance at the Townsend School of Music at Mercer University in Georgia. He is currently pursuing a Performer’s Diploma and Master’s degree at the Jacobs School of Music, under the tutelage of Patricia Havranek. His past voice teachers include Virginia Zeani and Timothy Noble. Edward has most recently appeared as Prince Kodanda in IU Opera Theater’s production of Gian Carlo Menotti’s The Last Savage. Last year, he was seen as L’amante in Menotti’s one-act opera buffa Amelia al ballo and as Ruggero in Puccini’s La Rondine in Opera Workshop performances directed by Carol Vaness. Last summer, he covered Don Ottavio, and played Tamino (scenes) and Belmonte (scenes) with Lawrence Opera Theatre. He performed as a recitalist with one of Canada’s most prestigious young artist programs, the Highlands Opera Studio. In 2014, he performed as a guest tenor soloist on two doctoral recitals featuring Benjamin Britten: the Serenade for Tenor, Horn, and Strings and the Canticle II: Abraham and Isaac. 2014 also saw Edward as the tenor soloist in J.S. Bach’s cantata Nun komm, der Heiden Heiland (BWV 61). In 2013, Edward performed as the tenor soloist under Walter Huff’s direction in Brahms’ Op. 52 Libeslieder Walzer In 2012, he created the role of Al in Timothy Noble’s original musical The Alamo. Edward currently serves as the Director of Sacred Music at Annunciation Church, Director of Sacred Music at St. Paul the Apostle Church, and is the founder and music director of the Saint Ambrose Schola Cantorum. Through the churches, he offers free voice classes, choral workshops, and private voice instruction year-round. He is a former professional poker player, having played the World Series of Poker and World Poker Tour circuits for several years to fund his music education. He also has had former careers in branding and publishing. Edward has a great love of cooking, wines, and coffee. When he is not on stage, he is most likely cooking with his wife.